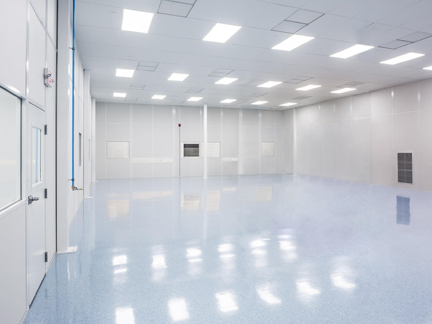 Are you seeking cost effective ways to enhance your space for personnel, material storage, or containment needs? Do you desire flexibility and easy modification for future space requirements? Are you looking for an affordable, solution that minimizes interruption to your business? 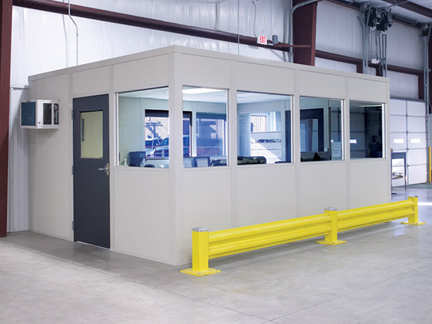 If you are looking for a cost-effective solution for your growing administrative, production or storage space needs, modular offices can help. They provide custom space solutions for your unique space needs. They can be constructed as a simple single-story structure, more spacious two-story multiple office complex, or even on top of a mezzanine allowing for additional storage or work area underneath. 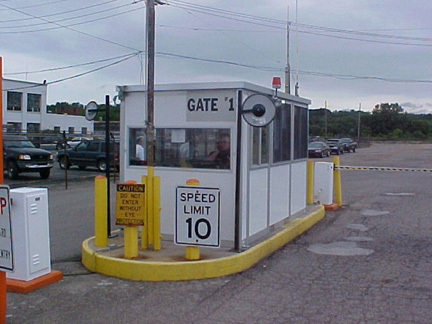 A modular office can easily be built within your facility by optimizing the existing vertical square footage. Cost-Effective – Compared to conventional stick built construction, modular offices can offer you a top-notch solution at an economical price, that can be built in a fraction of the time. By adding additional space to your existing facility, you avoid rent or leasing additional space and the added expenses involved including energy costs, additional insurance premiums, and property taxes, etc. Flexible – Modular offices allow flexible and easily modifiable space solutions. These non-rigid structures can be moved or expanded easily to compensate for your evolving needs. Tax Incentives – Because modular offices are not usually considered permanent structures, they most often are considered capital equipment or depreciable personal property, which can be depreciated over a period of 5 to 7 years, versus a 39 year period if they are considered permanent structures. 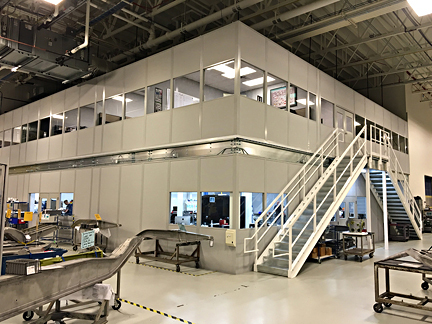 Efficient Space Utilization – Modular offices are enclosures that create defined specific areas for offices and controlled production space that did not exist before on the facility floor. Two story structures help you access unused vertical space that otherwise would not have been accessible for use. Quick Installation – Modular offices are easy to set up and install. 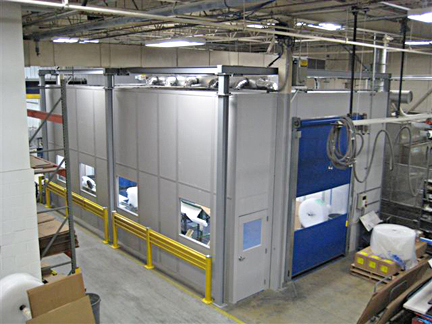 The installation can be done quickly, and in a fraction of the time of conventional construction, without interrupting your business operations. All materials are shipped pre-cut, mitered and completely finished, saving you the cost and time of measuring, cutting, sanding, and painting.